C.A.S.T. - Couples Association of Sport Tournaments. 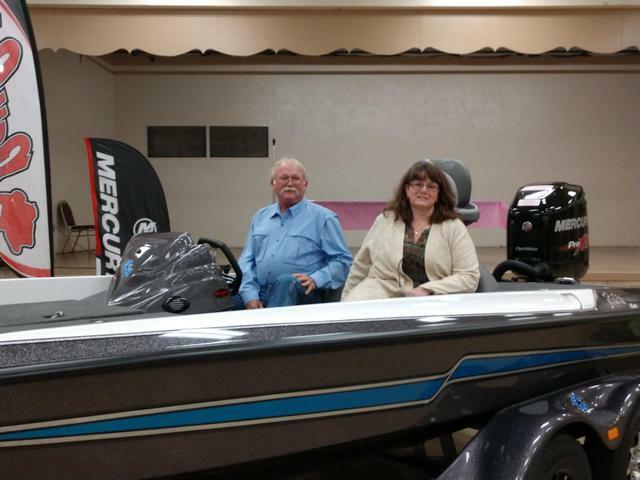 At the 2019 CAST Classic BassCat boats will be giving away a New Pantera Classic to one Lucky Couple. Thank you very much to BassCat for supporting CAST in the 2019 season. 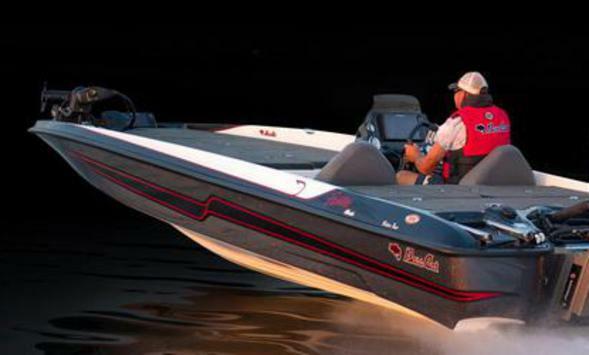 Please check them out when/if you are planning on buying a new boat.